Swimming lessons save lives. 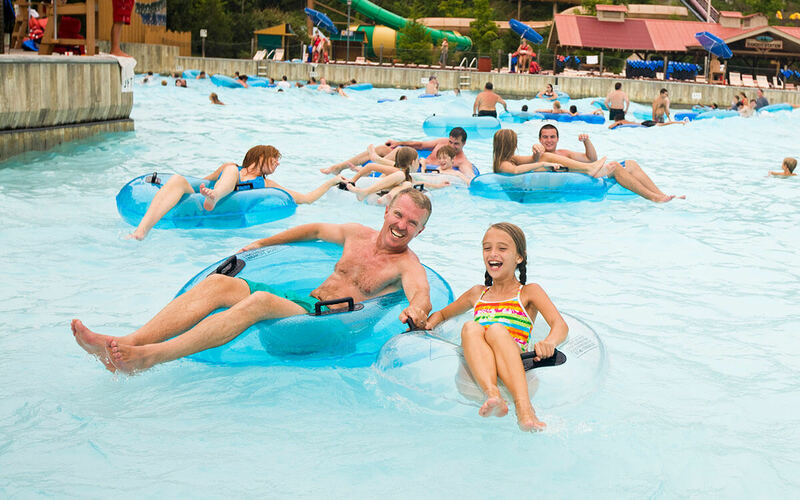 Because of its passion for safety, Dollywood’s Splash Country once again is hosting Water Safety Day to raise awareness and is offering a discounted ticket so more guests will take advantage of this opportunity to learn. This ninth annual event includes a free 30-minute swim lesson on Thursday, June 21. Water park guests also are invited to visit vendor booths to learn about staying safe in the water and sun. 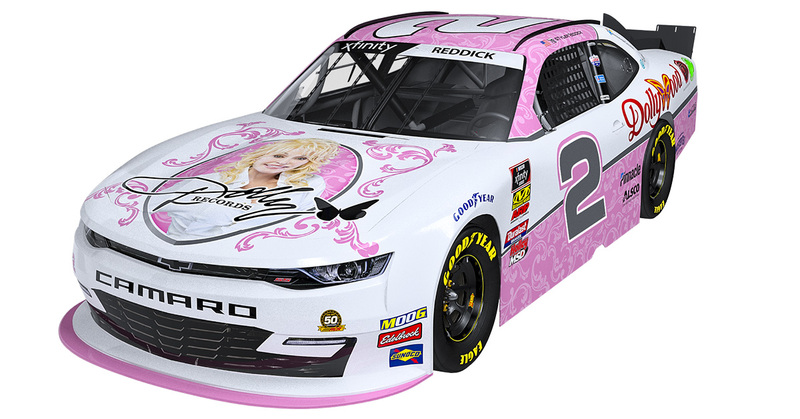 Area partners LeConte Medical Center, The Dr. Robert F. Thomas Foundation, WVLT Local 8 News and Star 102.1 join with Dollywood’s Splash Country to host the event. Dollywood’s Splash Country season passholders and super passholders are invited to bring a friend to the water park for a special $30 ticket through July 1. For Water Safety Day only, this offer will be extended to all guests! To take advantage, you must ask for the $30 ticket at the front gate on June 21. The swim lesson happens at pools and water parks around the world on June 21—in an attempt to set a new Guinness World Record™ for the world’s largest swimming lesson. Dollywood’s Splash Country is one of the participating venues. Last year, more than 41,000 kids and adults participated in 26 countries. This year, the goal is to have more than 42,000 participants worldwide! To lead the lesson at Dollywood’s Splash Country, Olympic gold medalist Jenna Johnson and legendary swim coach Jackie Bertucci are teaming up to get swimmers comfortable in the water. Time in the water can be dangerous for children because drowning remains the leading cause of unintended injury-related death for kids ages 1-4, and the second leading cause of accidental death for children younger than 14. Research shows participation in formal swimming lessons can reduce the risk of drowning by 88% among children ages 1 to 4. The swim lesson begins at 10 a.m. at Mountain Waves wave pool. Vendor booths are open from 10 a.m. – 2 p.m. Guests who visit the vendor booths receive a Splash Pass, allowing them to receive a prize at each booth. 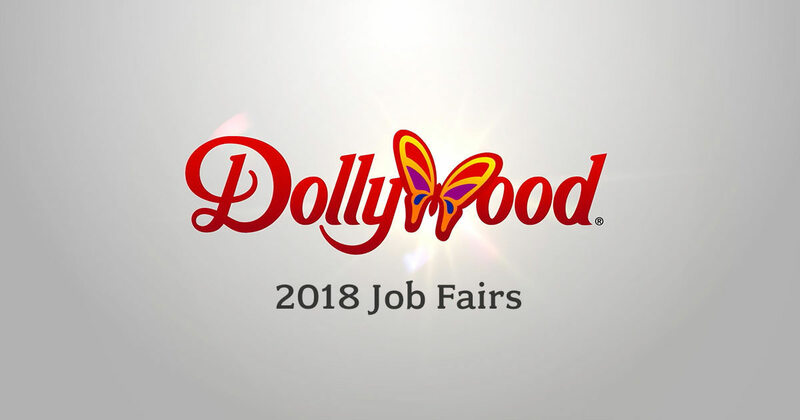 Once the participants have visited all vendors, they may turn their pass in for the chance to win two season passes to Dollywood’s Splash Country. Water Safety Day and WLSL registration begins Thursday, June 21 at 9 a.m. at Dollywood’s Splash Country. The park opens to guests at 9:30 a.m. Guests should arrive early to register before the swim lesson begins at 10 a.m. Dollywood’s Splash Country admission is required to participate in Water Safety Day and may be purchased on-site or online at Dollywood.com. Guest comfort and new options are the focus of 2018 at Dollywood’s Splash Country. 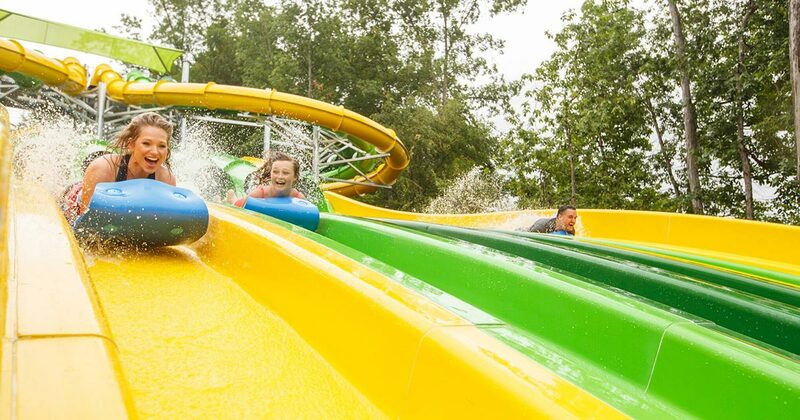 At Dollywood’s Splash Country, summertime is playtime! Children are out of school and families have the opportunity to spend more time together making memories. In celebration of the water park opening on May 19, Dollywood is offering a weeklong sale to kick off the season: purchase a two-day Dollywood ticket and upgrade to a two-day, multi-park ticket for free! Guests can take advantage of this online offer until May 18 and the tickets can be used through June 3. A special ticket offer isn’t the only exciting news. For its 18th season, Dollywood’s Splash Country is delighted to showcase park upgrades. The water park is introducing Too Hot Tuesdays with a DJ on the wave pool deck and lots of new menu items. Guests won’t know which way to look first! Building on the response to the water park’s calming area and accessibility tubes, Dollywood’s Splash Country also is adding aquatic wheelchairs and adult changing tables for families to utilize this season. It is Dollywood’s Splash Country’s desire to make the water park fun for everyone, and simple additions like aquatic wheelchairs can make a big difference for families who have never been able to enjoy water attractions before. New this season, guests can look forward to Too Hot Tuesdays featuring a DJ on the wave pool deck noon – 3 p.m. (Tuesdays May 22 – June 26). Expect family-friendly summer hits and interactive games to enhance the experience. Dollywood’s Splash Country opens Saturday, May 19. Daily operation continues through Sunday, August 12. After that, the park shifts operations to Tuesdays, Thursdays and weekends with the last day being Labor Day (Sept. 3). 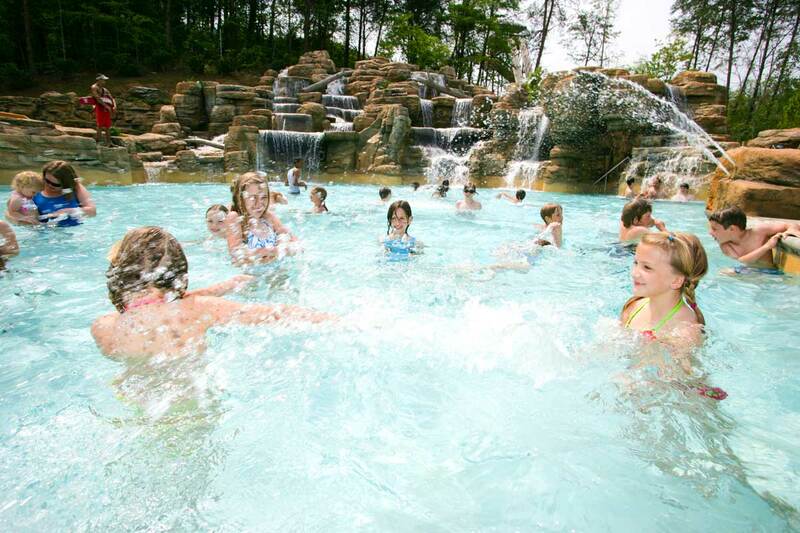 For more information about Dollywood’s Splash Country or any of The Dollywood Company properties, please visit Dollywood.com or call 1-800-DOLLYWOOD.